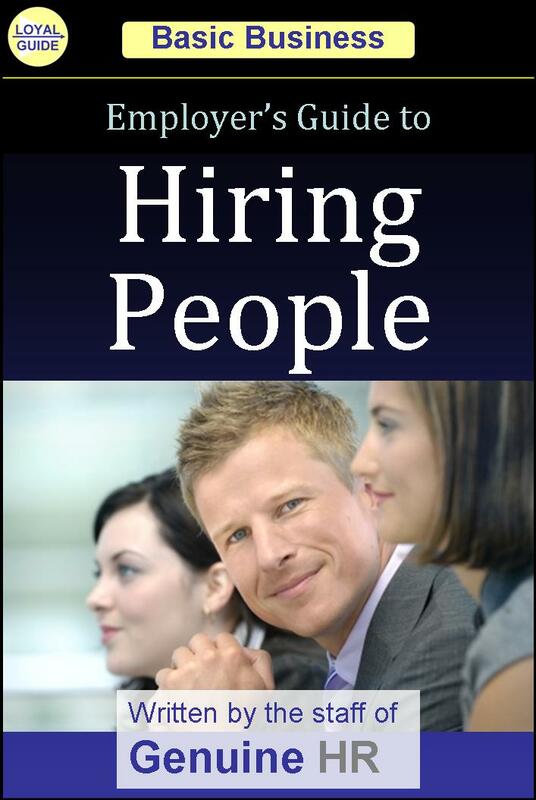 Our guidebook on hiring skills, EMPLOYERS GUIDE TO HIRING PEOPLE, will be on sale at Amazon for only 99 cents, which is a huge discount from its usual price of $4.99. The sale is from May 15th to 21st. Who should read this guidebook? Managers, supervisors, and business owners. This guidebook is written for the person who is new at hiring employees and for those managers who need a refresher on how to hire successfully. This practical and concise guidebook will lead you, step-by-step, toward hiring great employees. Buy Now and start reading today!